Modern day WWE fans are no doubt extremely familiar with the biggest power couple in wrestling today, Triple H and Stephanie McMahon. The two have been the onscreen Authority of World Wrestling Entertainment for the better part of the past three years. That said, their power couple doesn’t even compare to wrestling’s ultimate married moguls, Stephanie’s parents, Vince and Linda McMahon. 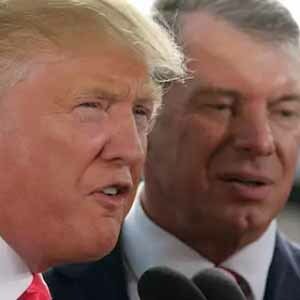 The McMahon couple has dominated wrestling together for as long as most of their current employees have been alive, and they actually met each other decades before either of them even considered a career in the industry. 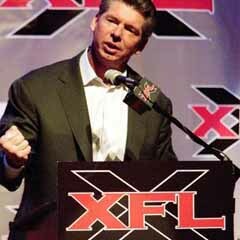 That’s not to say the goal from the start was to build WWE as a family business, though, as the McMahon couple is one of the most storied and interesting in popular culture. Vince and Linda married in August of 1966, two days after Vince’s 21st birthday. They had already known each other for a few years at that point, making their union one lasting over 50 years, which is admirable no matter how many insane trials and tribulations they’ve gone through. And indeed, they’ve gone through some pretty crazy relationship issues, befitting of the family behind a sports entertainment empire. Certain events in their lives made it seem like there was a chance they’d be together forever from the start, while others will make you shocked they lasted longer than a day. 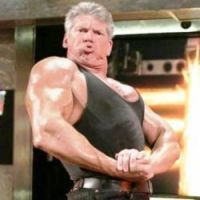 Keep reading if you want to discover 15 things you never knew about the two highest profile members of WWE, Vince and Linda McMahon. 50 years is an incredibly long time for a couple to be together, and that’s if they don’t have the same job. Most couples get to spend at least half of their days apart from one another, but if you work at the same place as your spouse, there’s no break whatsoever from constantly spending time together. This might be a strain on some couples, but Vince and Linda McMahon were already completely used to the idea of spending all their time together long before they became business partners as well as marital ones. Four years after meeting Linda, Vince proposed to her and they were married shortly thereafter. Four years sounds like a reasonable amount of time to know someone before deciding to marry them, but it gets a whole lot less reasonable when the people in question are still teenagers. 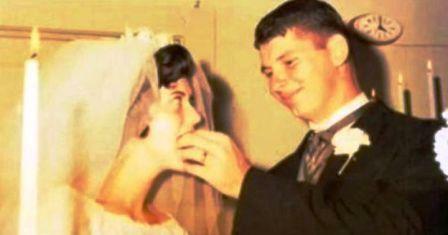 This didn’t stop Vince and Linda McMahon in the slightest, though, as Vince proposed in 1966 when Linda was 17, and she accepted despite her youth. Linda was always a good student and high school was significantly different in the 60s than it is today, so she at least had already graduated before they got married, and Vince himself was already in college when he popped the question. Prior to getting married, Linda was an honors student who aspired to become a pediatrician, but things obviously deviated far from her plans after Vinnie Mac got involved in her life.